So our grom shredder, Luke Dutton has been on a snowboard mission all over the northern hemisphere, riding in Canada and recently in Slovenia, Bosnia and Slovakia. He obviously doesn’t need to go to school. He recently competed in a Europa cup event doing damn well. Here is a little piece he put together about his trip i’m sure it was while waiting for one of his connecting flights. On the 7th of February I flew up to Vienna where I had to catch a 5 hour train too Maribor after a killing flight.In the early hours of the next morning the Slovenian crew met at Tus shopping centre where we got our supplies for the journey to Bosnia. The van had broken windows, letting in the cold air of -33. After a long 7 hours we were finally in Bijelasnica for the Europa Cup 2012 . With a flat too down box, up pipe and a 12 meter kicker the slope was looking good besides the sketchy landing of the jump. In the 1st qualification run I threw FS 360, 50-50, FS 360 off the flat down box , tail grab off the launch pipe and a mute shifty on the kicker . Unfortunately I missed out on qualifying through to the finals taking 17th place out of the 32 men riders at the event . 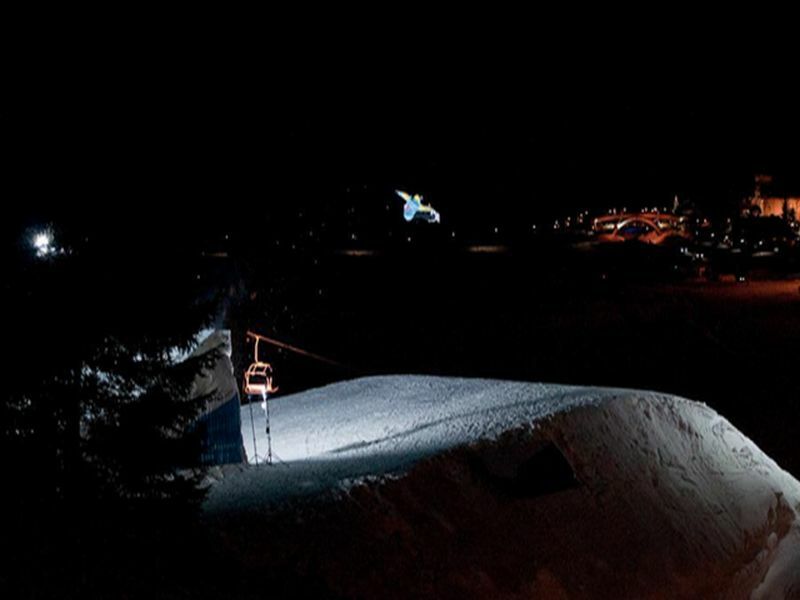 After a long night celebrating with the crew we crashed in bed around 3 am the day of the big air contest, despite this I managed to place 16th with my ankle giving me some problems due to my crash in Canada. We then drove back to Slovenia where we stayed for a couple of days doing some street rails and jibbing in the evening. 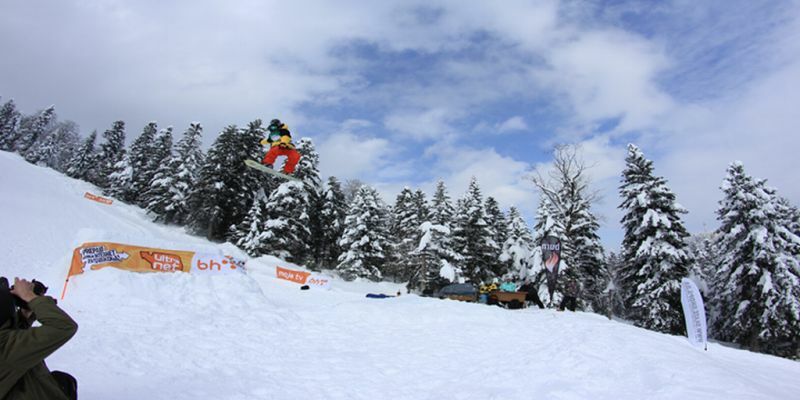 On the 16th feb the boys drove to Slovakia via fetching Yoyo after he competed in Oslo at the World Snowboard Championships. The kicker was massive in my opinion but to them it was mild. Having a steep run in and a gap of 20 meters it did not attract me. The closest thing I can describe it to would be X games big air. Having not competed in the event it was a great experience to be there and see the level of where I have to be at. Luke will be heading over to Europe again at the end of March to throw down at the Brits and Junior World Champs.